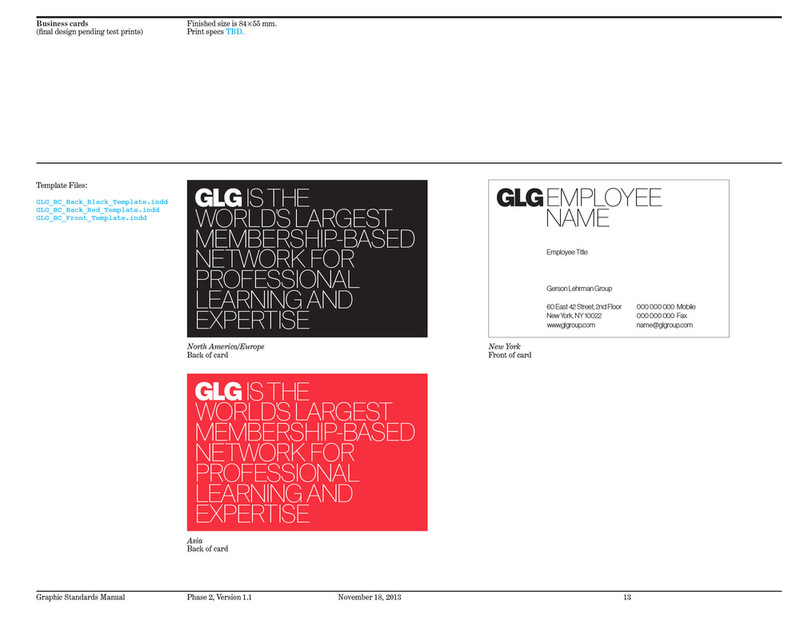 GLG is a global network of experts that came to Pentagram for a brand identity. 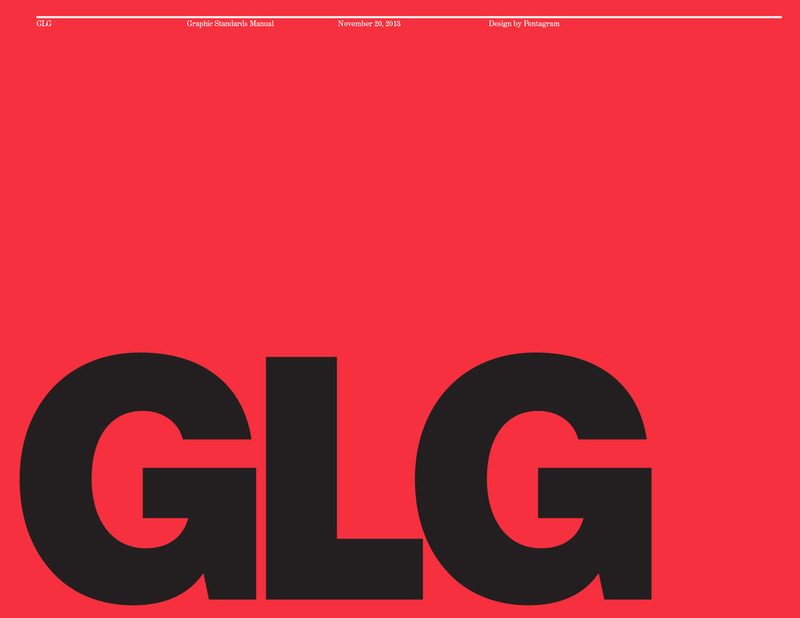 At Pentagram I worked with Hamish Smyth to take the identity he had designed for GLG and flesh out the brand guidelines. This meant working out the details of the identity system, as well as designing business cards, letterhead, sample posters, digital ads and more.